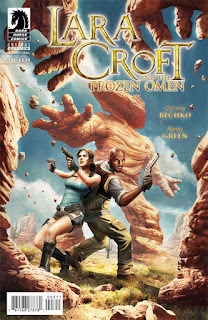 Ancient artifacts are being collected by cultists planning to cause a natural disaster of world-ending scale! 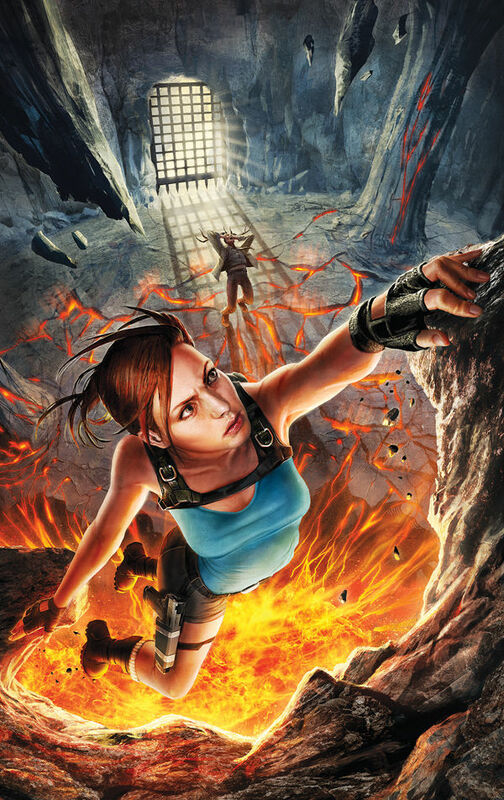 Lara must call on former rival Carter Bell’s expertise to stop them, and together they’ll face danger, action, and adventure like never before! 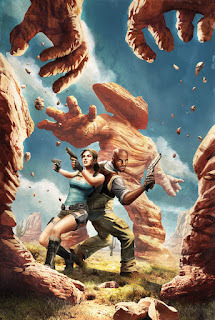 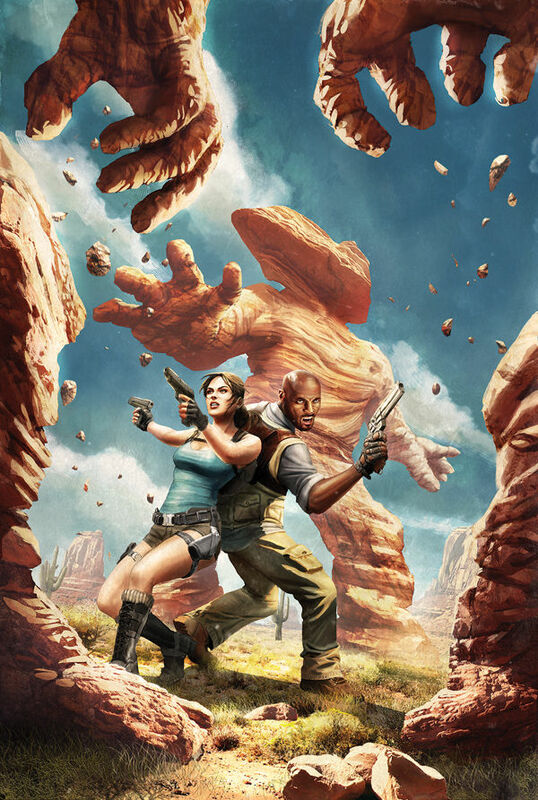 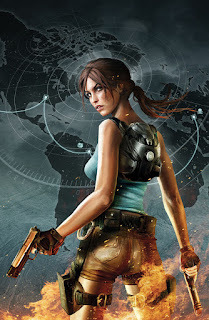 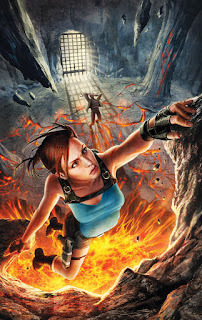 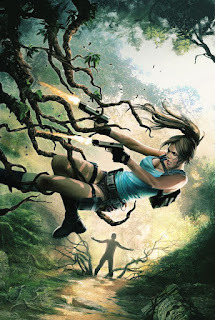 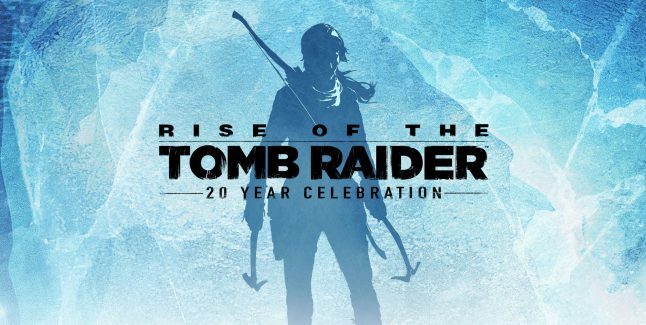 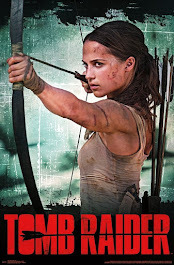 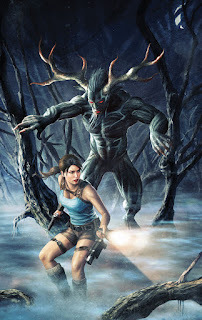 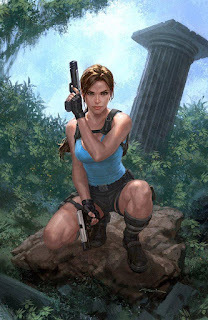 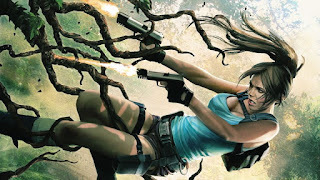 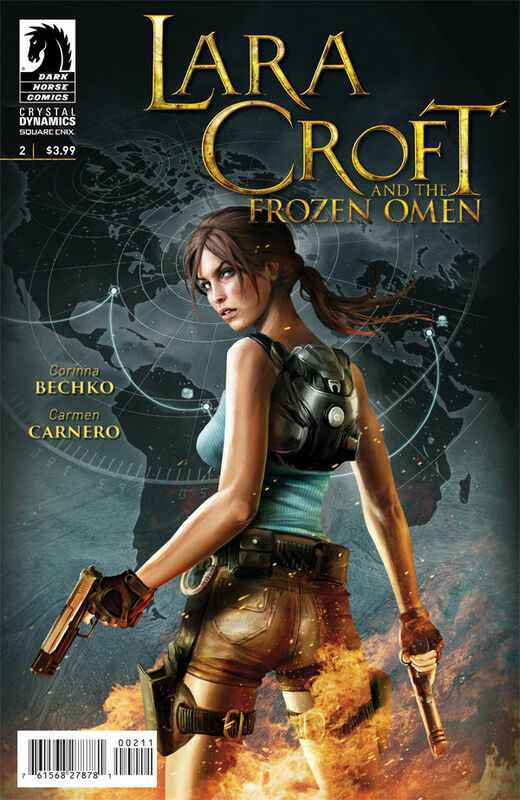 It’s up to Lara Croft and Carter Bell to stop a group of cultists from causing worldwide cataclysmic devastation! Ancient ivory artifacts hold the key to both salvation and destruction, and these rivals turned friends must recover them before the cultists in a race against time! 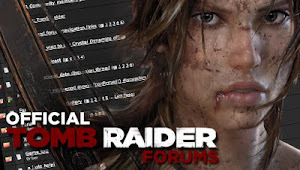 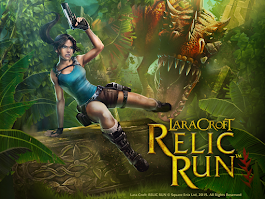 Lara’s newest quest is filled with incredible action, dual pistols, and high-spirited adventure in the same universe as the Lara Croft and the Guardian of Light and Lara Croft and the Temple of Osiris games! 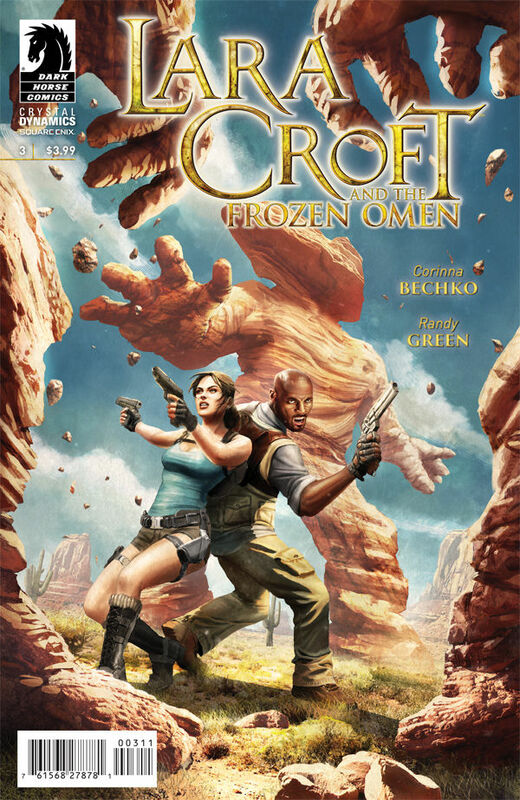 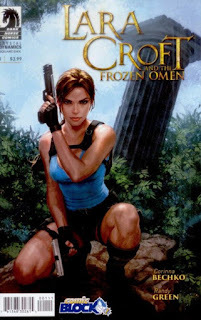 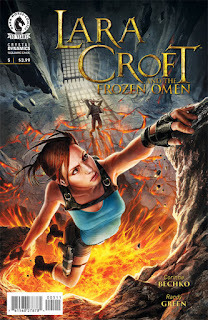 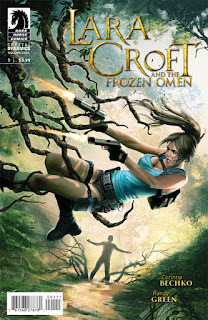 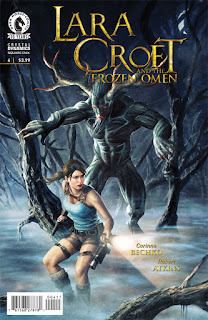 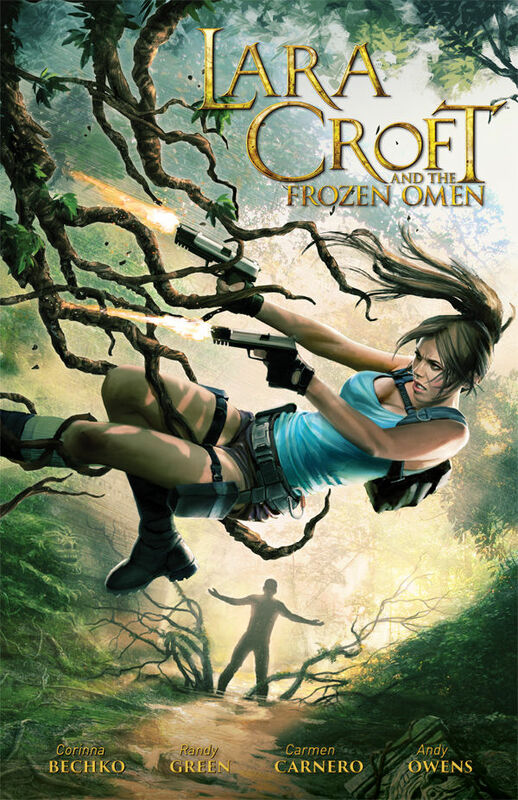 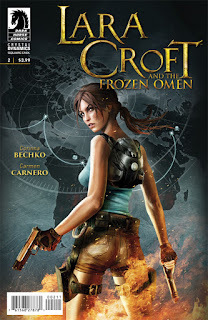 Collecting issues #1–#5 of Lara Croft and the Frozen Omen by Corinna Bechko!